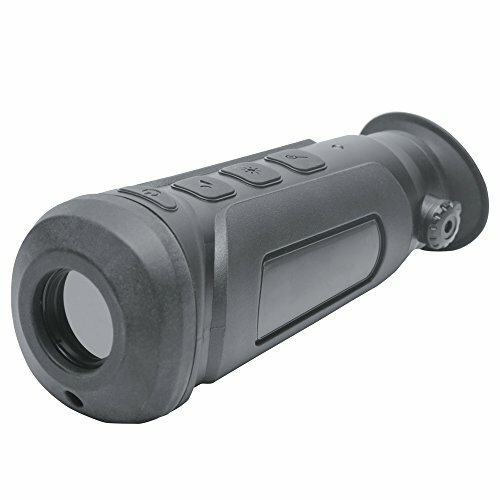 ★High Night Vision Camera — The CMOS sensor offers clear view up to 5X magnification, premium glass lens with multiple coatings provides high quality images even in dark night with low light. 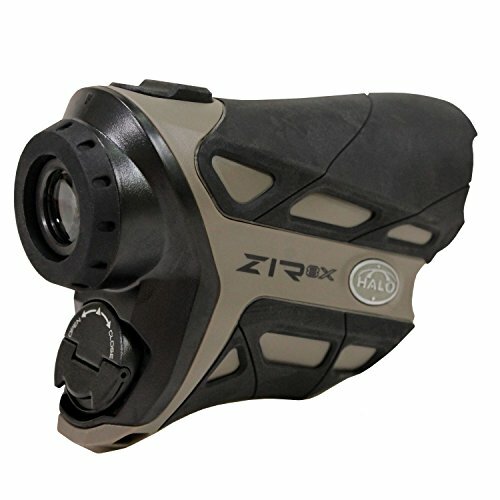 ★Adjustable & Confortable — The eyepiece hood is made of environmental material, soft and pliable, it fits people wear or don’t wear glasses, and the adjustment ring can adjust the distance of exit pupil for comfortable use. 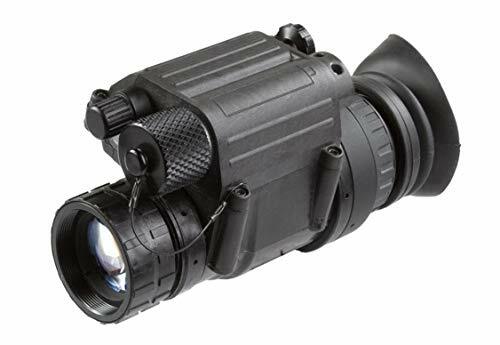 Objective Adjustment Range: -0.6~+0.6 diopter. 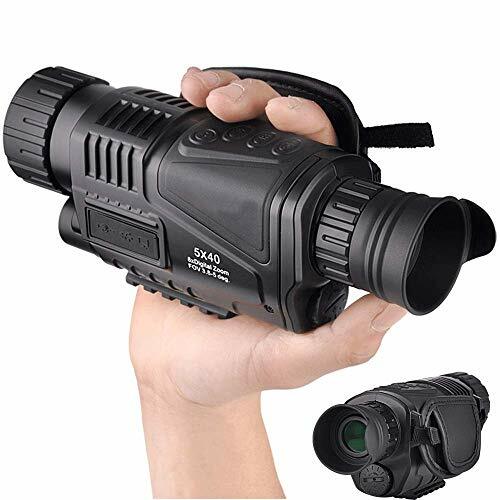 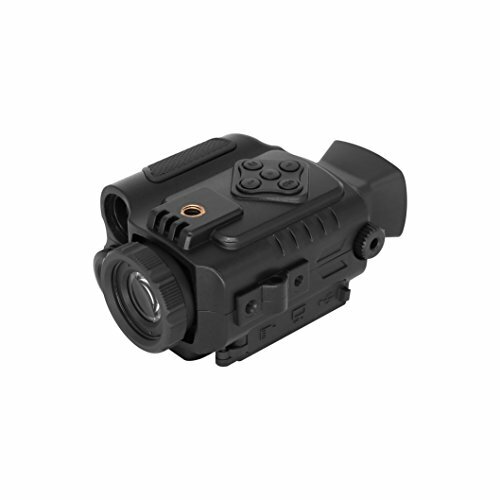 ★Infrared Hunting Camera — Infrared illuminator allows up to 200 meter viewing distance in the dark(Low Light Environment), In Full Darkness about 20M.with auxiliary lighting for clearer photo shooting and video recording. 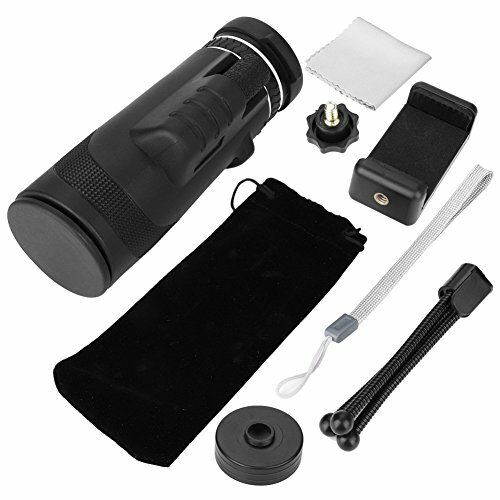 ★Multi-Function IR Digital Telescope — It is easy to operate and the recording and other functions are easy to navigate. 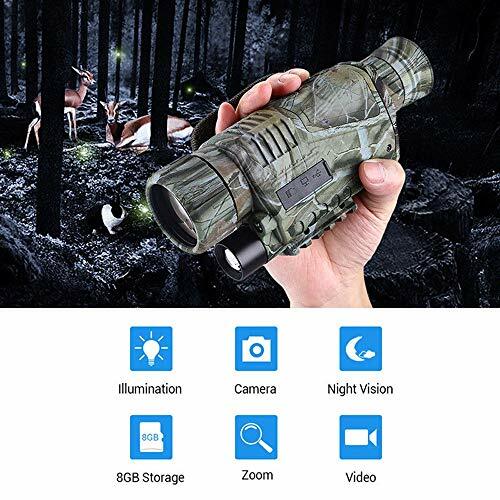 Camouflage surface is suitable for hunting, bird watching, shooting;scouting;security and surveillance;camping;exploring;nighttime navigation;night fishing;wildlife observation;hiking,travelling;scenery, etc. 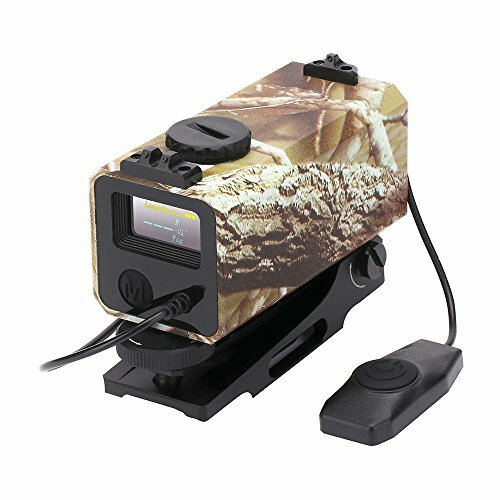 ★Great Camouflage Infrared Camera For you — With various accessories for equipment and easy storage and carrying.